Have a Business Account? Learn about switching to paperless billingfor business. Setting up paperless billing in My Account is easy to do. You get an email notification when your secure bill is ready to view online. You can also set up a reminder email notification to arrive one week before your bill payment is due. For help registering see our Register for My Account support article. 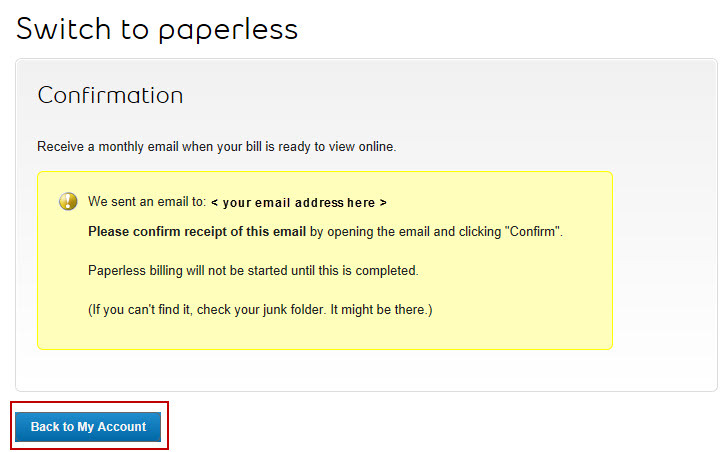 In the My Bill section, select Switch to paperless. 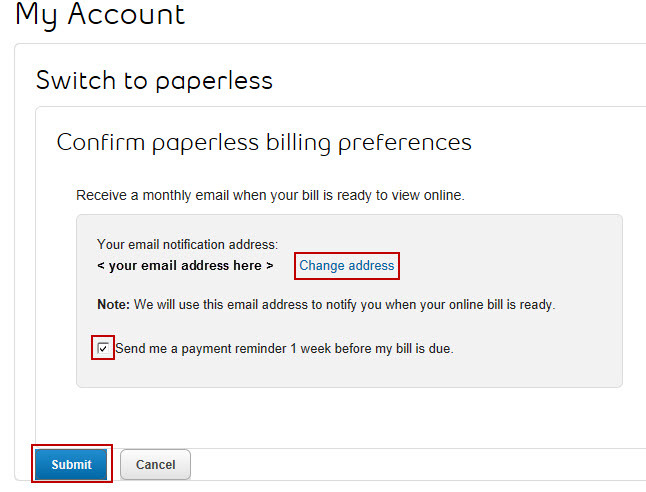 Select Change address if you need to update your paperless bill email notification address. Leave the check mark in the Send me a payment reminder 1 week before my bill is due checkbox, if you wish to receive a payment reminder email notification. Select the checkbox to remove the checkmark if you do not wish to receive the payment-reminder email notification. Select Submit to confirm your paperless billing preferences. Verify that your email address is the one you want to use to receive your paperless bill email notification. Note: We will send you an email that asks you to confirm we are using the correct email address. Open this email and select Confirm to complete your paperless billing set-up. The Switch to paperless - Confirmation screen appears. Select Back to My Account to go back to the main My Account screen. 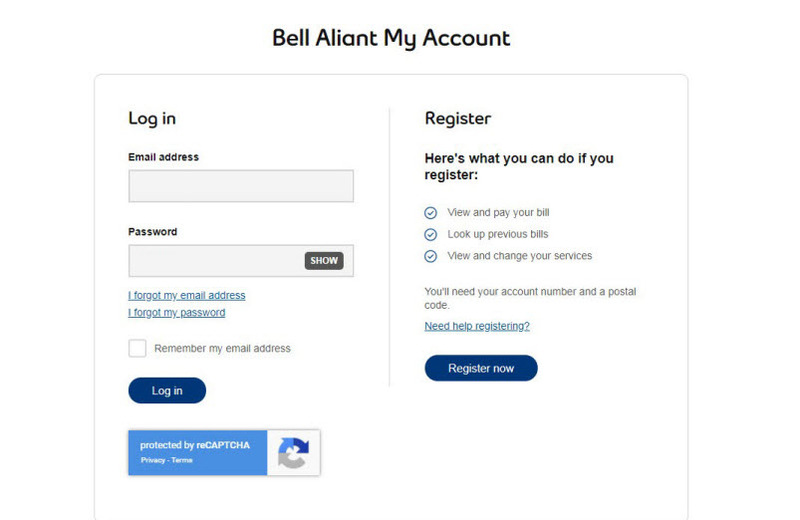 Get help undertsanding how to read your Bell Aliant bill with our bill demo. Learn how to turn off paperless billing and switch back to a paper bill. Find out why you may not be receiving your paperless bill email notification and how you can get it.